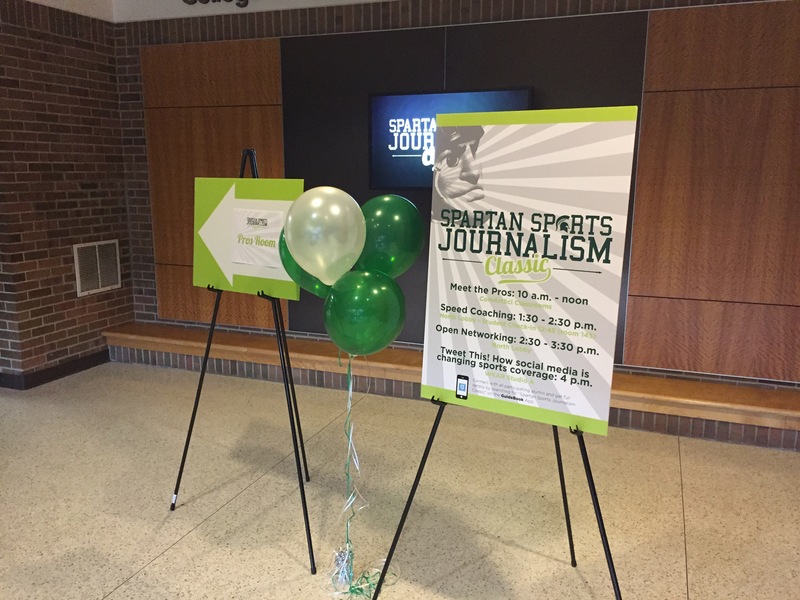 Thanks to the MSU Sports JRN students, Alumni, MSU school of Journalism staff and faculty, Chair Lucinda Davenport, Dean Prabu David, Meredith Jagutis, Rachael Zylstra, and ComArtSci for an epic two days of events to celebrate the third Spartan Sports Journalism Classic. There was networking, speed coaching, an amazing alumni panel on Social Media and Sports – led by Steve Smith (TNT) with Mario Impemba (Fox Sports Detroit), Kelly Thesier-Schultz (LPGA), Becky Hudson (espnW), and Mark Hollis (MSU), and a chance for new relationships to be made – and old ones to be renewed. Thank you for all who came back and spent their time with us! 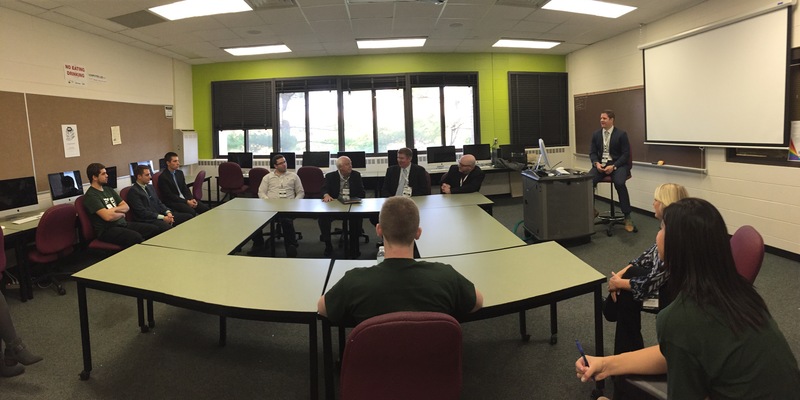 And if you want to be involved in the next SSJC…email joanneg@msu.edu. Next Post Miss #SSJC2015! Relive it now!